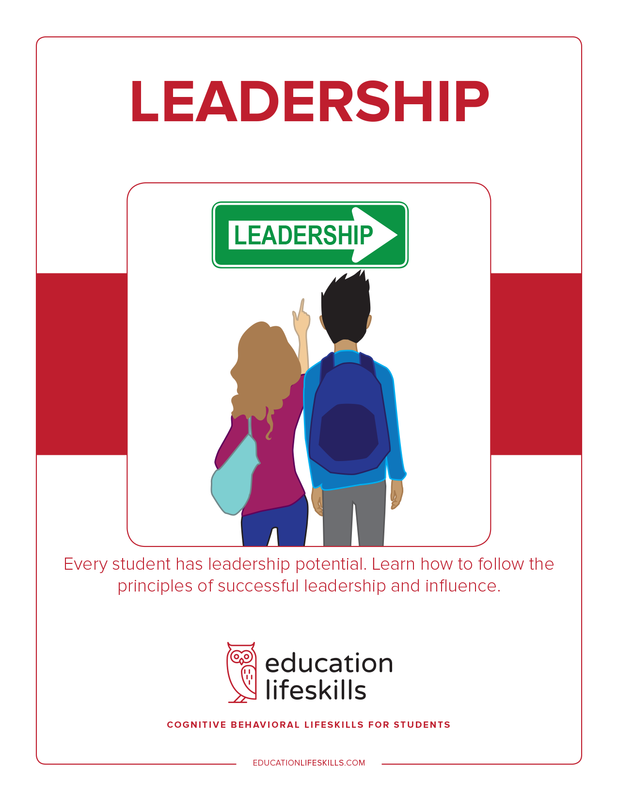 This Leadership course for teens focuses on the cognitive thinking skills that develop good leadership skills and how these skills can influence others in a positive way. It is a work of historical fiction as it follows the lives of Marty and others as they learn and implement the principles and top tier requirements for leading and influencing others. The course discusses the self-defeating thoughts and behaviors that can limit progress and offers simple and direct solutions. The course also demonstrates how the principles of leadership can be used in daily life to enhance personal progress in all areas of life including academic success.